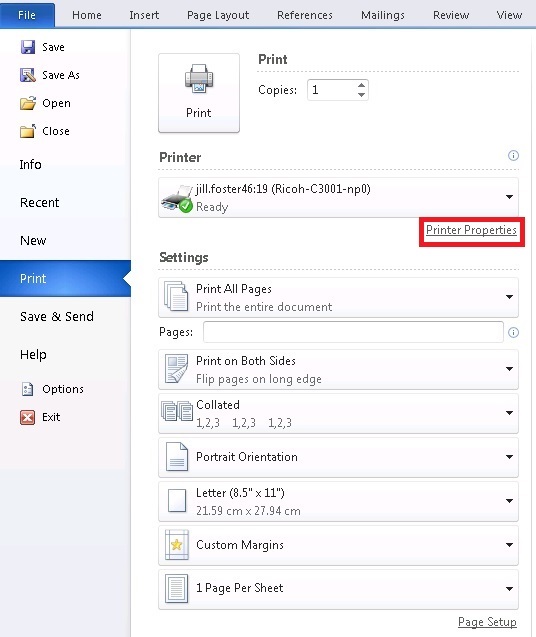 Users of the Hosted Application Service with our driverless printing client installed have the ability to save print jobs as pdf files. 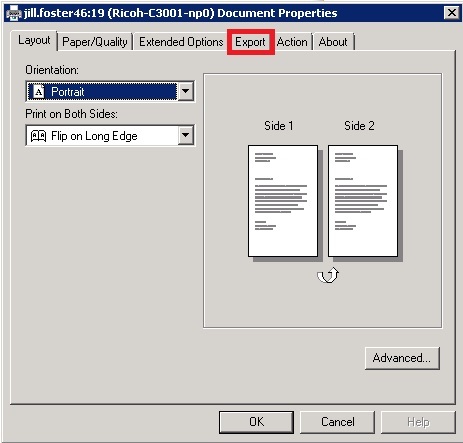 Click the Print button from the original Print Dialog box. 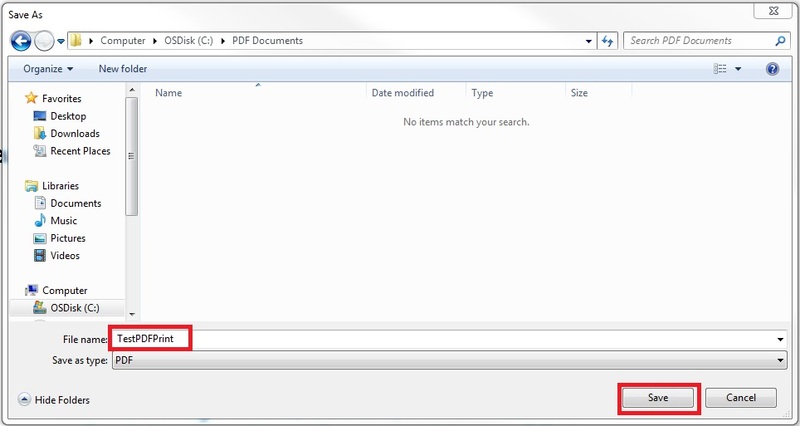 A file Save As dialogue will appear asking for a file name and location on your own system (If this does not appear you may need to minimise the terminal services windows to see it). 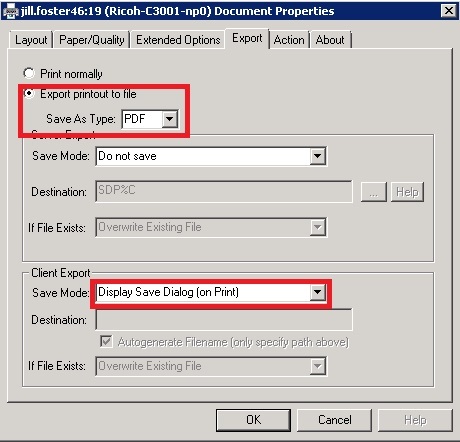 Browse to the location you wish to save the file in and enter an appropriate name then click Save to create the file. 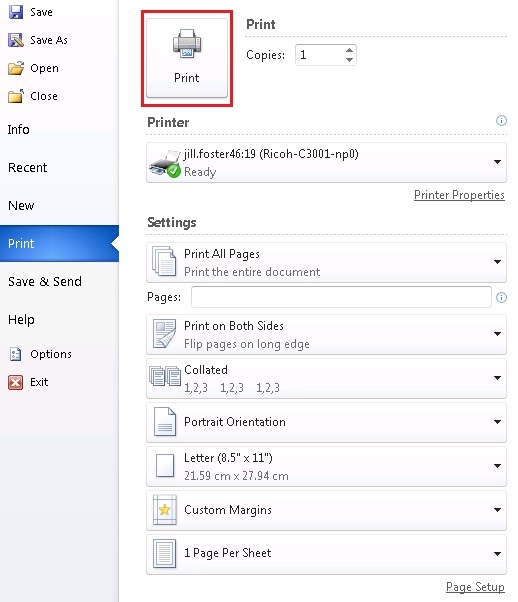 Posted in Driverless Printing, Hosted Apps, Services and tagged monitor, pdf, printing, ScrewDrivers.